To mark the 10th anniversary of Fifteen restaurant, the social enterprise set up to mentor disenfranchised young people and train them to become chefs, Jamie Oliver’s charity*, the Better Food Foundation, has launched The BIG Chair Project - an exciting collaboration with some of the top names in fashion, art and design. 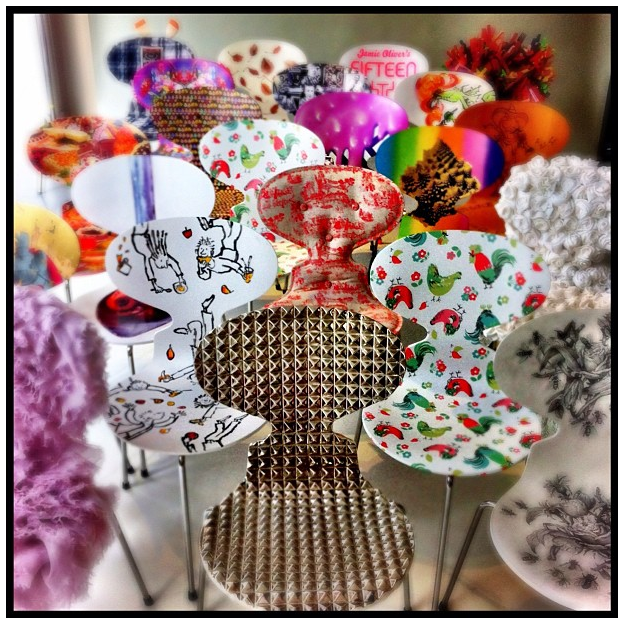 Furniture brand Republic of Fritz Hansen™ – a long-standing supporter of Fifteen - has donated twenty iconic ANT™ chairs for the artists to impose a personal, food-inspired design upon. Each of these unique designs will be auctioned to raise money for the Better Food Foundation, which receives all profits from Fifteen to empower young people by training them for careers in the restaurant industry. 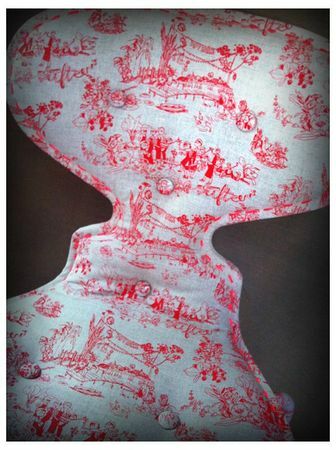 The array of artists working with the ANT™ chairs, which itself celebrates a 60th anniversary this year, includes Tracey Emin, Paul Smith, Christopher Bailey, Cath Kidston and Alexander McQueen designer Sarah Burton. 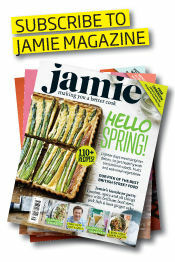 Jamie Oliver is also getting involved himself, customising a classic EGG™ chair and footstool, which Fritz Hansen™ have also kindly donated. Jamie will also design an ANTÔ chair in collaboration with renowned photographer David Loftus. There are lots of ways for the public to support the initiative. Some of the chairs will be available to win as part of a lottery. 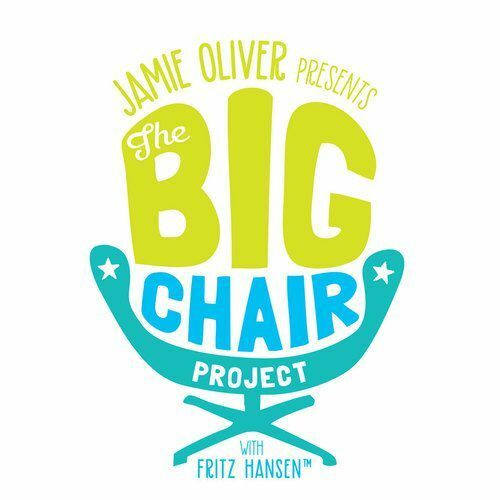 People simply need to buy a ticket at http://www.thebigchairproject to support the initiative and be in with a chance of winning a unique chair from one of the designers. The remaining chairs will be auctioned online to give fans across the world the chance to get their hands on something truly unique. The auction will close at an event in October, after a mix of online and live bidding as the great and good gather for this climactic fundraiser. 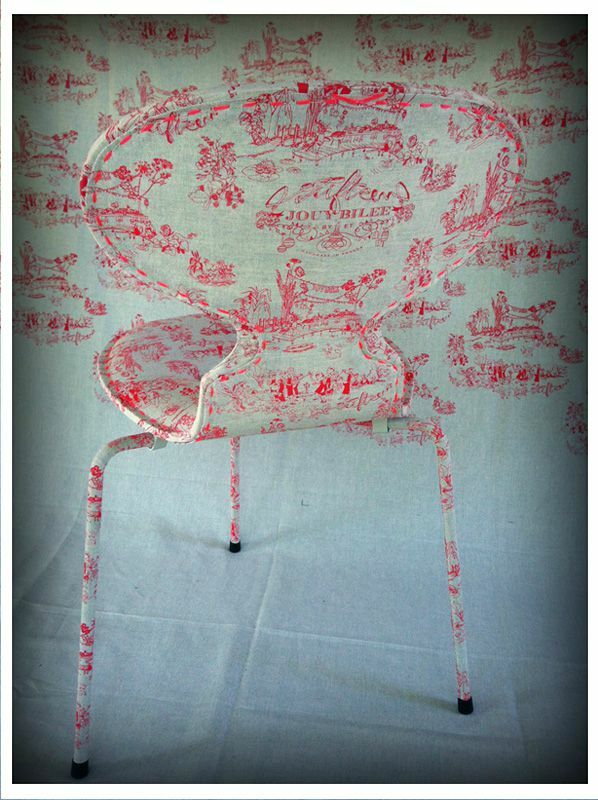 The centrepiece of the auction will be a Tracey Emin ANT™chair, which will be unveiled at the event as an ‘on the night’ exclusive item. c'est trop la classe!!!!!! 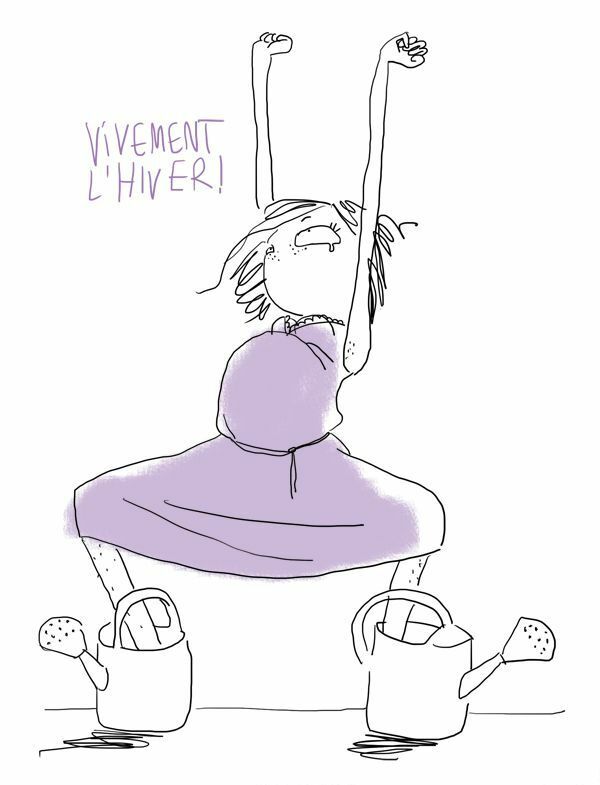 la tienne c'est trop ma prèf avec celles de quentin blake!!!!! non mais bravoooooooooooooooooooooooo!!! Mais c'est quoi ce truc de ouf : paul Smith et emma tissier ?? Ton agent français va devoir revoir tes tarifs à la hausse !! !